A spotlight from Shaw TV in White Rock. The local news station came down to film and interview our White Rock Camps. A little photoshoot by a photographer for The Province online. 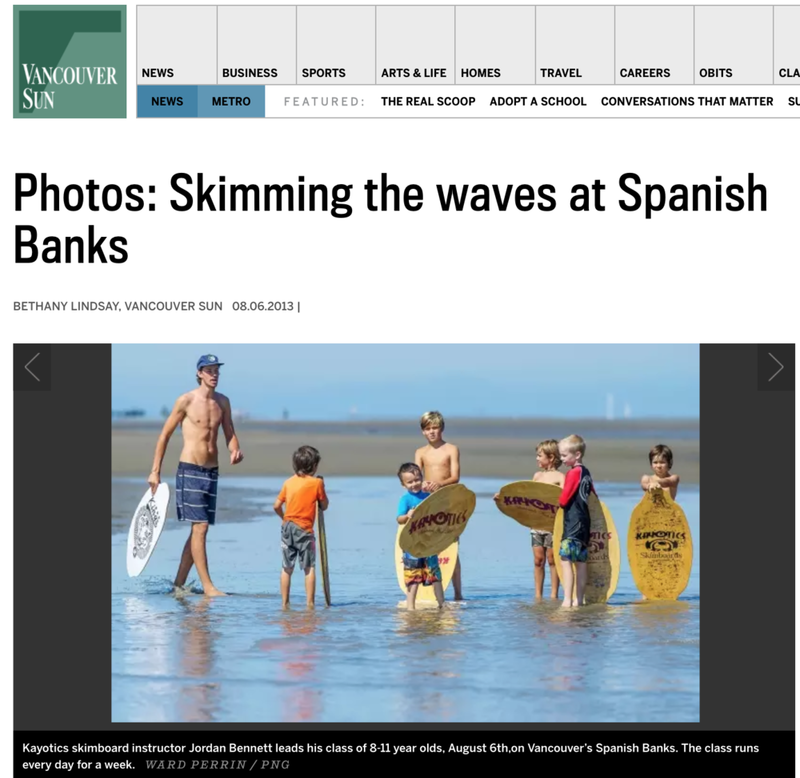 Another great photo shoot and coverage at Spanish Banks by The Vancouver Sun.